The ICO composite indicator price declined by 1.2% in February 2018 to an average of 114.19 US cents/lb. 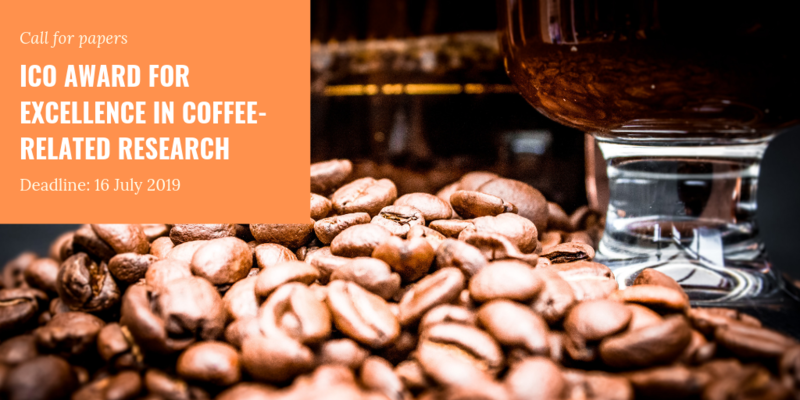 Indicator prices for all three Arabica groups fell in February 2018 while the indicator price for Robusta increased slightly by 0.7% to an average of 89.24 US cents/lb. Exports of Robusta coffee are estimated up 48.2% to 4.48 million bags in January 2018 and up 6.4% to 14.87 million bags for the first four months of coffee year 2017/18. This is largely due to increased shipments from Vietnam in January 2018, which are estimated at 3.29 million bags, nearly double the volume from one year ago. In the first four months of 2017/18, exports of Other Milds and Brazilian Naturals rose by 9.3% to 7.62 million bags and 2.2% to 13.31 million bags, respectively. Export growth for Other Milds was led by increased shipments from Honduras while Ethiopia led the growth for exports of Brazilian Naturals. In contrast, shipments of Colombian Milds during the same period fell by 10.9% to 4.94 million bags as excessive rains in Colombia have led to decreased output. ICD2018 chose a very special theme for this year’s celebrations: ‘Women in Coffee’. Women play as important a role in the whole of the coffee chain as men, from planting the seeds to processing to trading to brewing… and drinking it. To find out more visit the dedicated International Coffee Day website. The ICO has a unique Library containing an international reference collection, built up over 40 years of more than 13,000 monographs (books, reports, theses, pamphlets) and over 200 periodical titles covering all aspects of coffee.